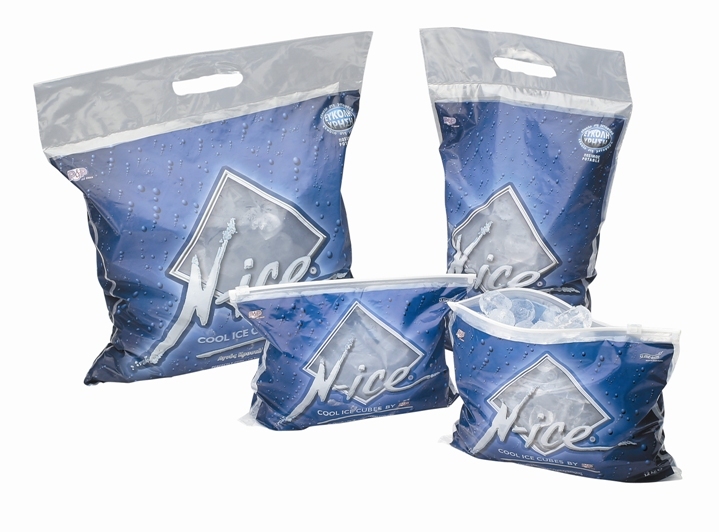 N-ice ice cubes are made only from fine-filtered, dechlorinated, potable water which is further purified by the Reverse Osmosis treatment and then sterilised to ensure purity. As a result, N-ice ice cubes are crystal clear, with neutral taste, low in salt and free from undesirable micro-organisms. Lastly, they contain no odours which might affect the taste of your drink. Our commitment is to maintain the highest standards of food safety and quality in accordance with the ISO 22000, HACCP food safety system, the ISO 9001 quality management system, the OHSAS 18001 occupational health & safety management system and the European Directives.